In a related talk session of "MAM research program 004: Video Hiroba" exhition in Mori Art Museum, Kentaro Takitakes part in. In the exhibition room, his documentary piece"Kikaide mirukoto"(2013) is also introduced. 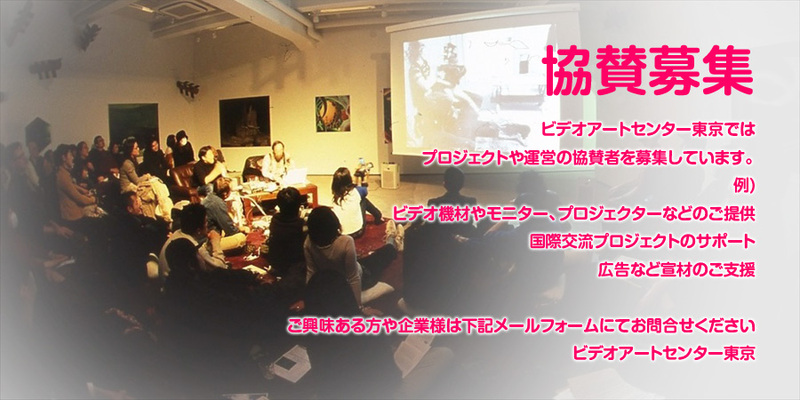 talk session"the heritages of Video Hiroba(Video Agora)"
at Auditorium Mori Art Museum, entrance free, details(in japanese only) are here.